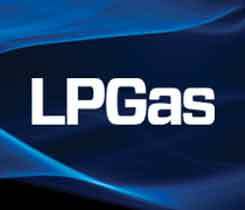 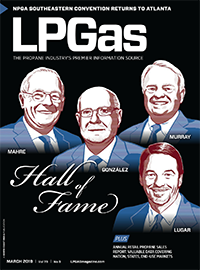 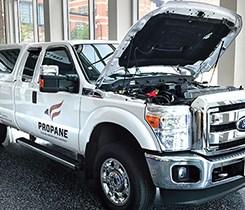 Propane marketers see autogas’ potential, but are reluctant to use it in their own fleets. 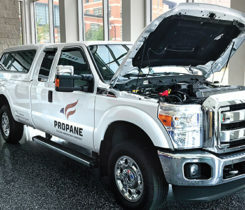 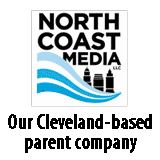 A conversation with the interim director of the National Alternative Fuels Training Consortium. 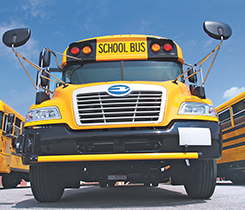 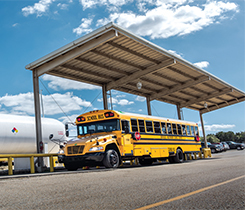 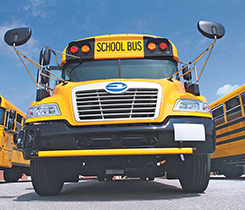 PERC named Spartanburg Regional Healthcare System, Carteret County Area Transportation System and Yale University as recipients of the Top User of Propane Autogas Award.